You will earn 7 Catt credits for buying this product. Young adult dark fantasy novel. An underground society of guardians are mobilised against the devastating return of ancient dark forces, as a 15-year-old boy discovers his extraordinary destiny. Joshua Winning is a freelance film journalist and contributing editor for Total Film magazine. 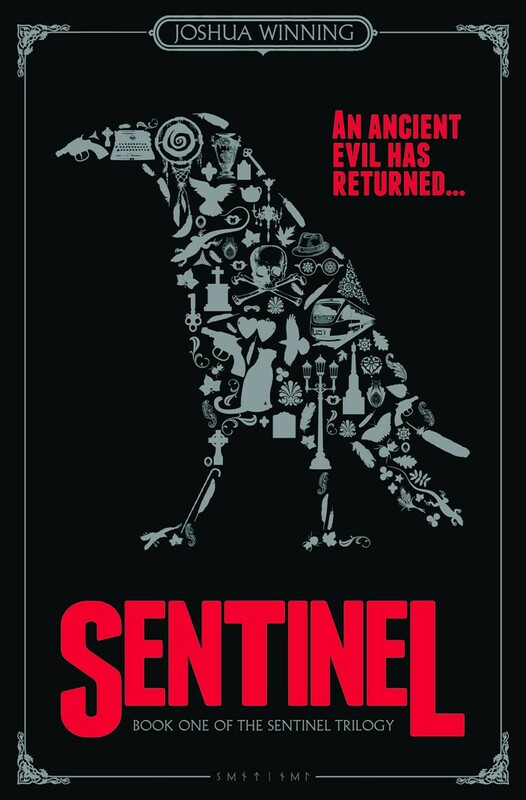 Sentinel is his debut novel. 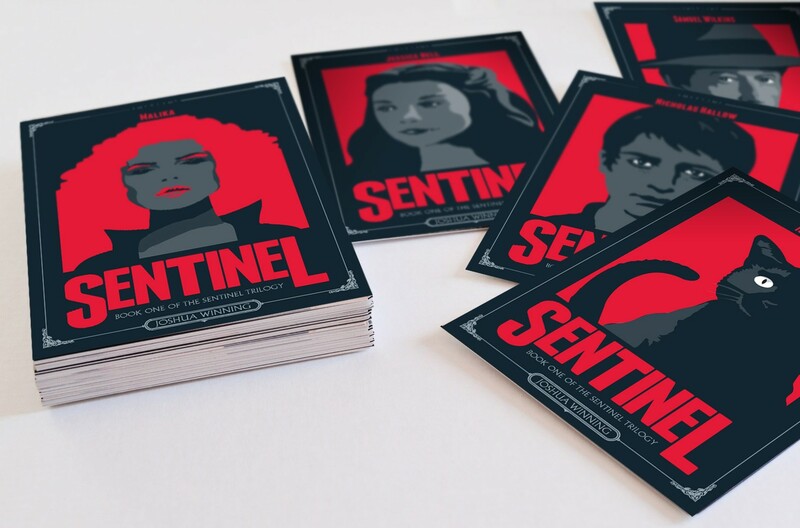 'Sentinel' is the story of Nicholas, a 15-year-old boy who loses both parents tragically and then finds out they had been keeping a major secret from him. I was captivated by this book from start to finish! I thought the characters were well written and the good guys were easy to like. There was a solid sense of realism making everything feel that much more authentic; from Nicholas' grief at his parents death to a couple of characters coping with a dad with Alzheimer's. The story itself was mysterious with action-packed sequences and a few nicely plotted twists and turns. There were definitely some surprises I did not see coming! I had no complaints with this book. This was a quick, easy read that kept me intrigued and entertained. There were some very emotional moments and the ending just made me want more! I very much look forward to the next part of this trilogy. 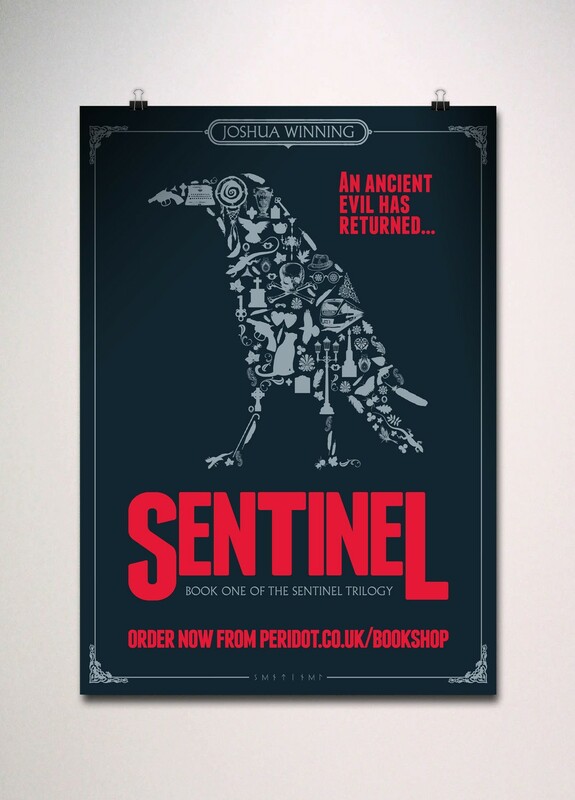 This is suitable for YA readers and I would recommend it to anyone who enjoys fantasy novels. The story is excellent and I can't wait to see what happens next!